At V Factor Creative Services we understand the importance of protecting your branded products from counterfeiters. We can provide branded holograms that display your logo and once attached to your packaging it ensures that the goods look genuine and premium. We can print and produce tamper evident holograms at various sizes and can print a repeated logo pattern of your choice. By using a rendition of a hologram placed onto a flat surface you are able to produce incredible three dimension 3D effects when viewing the stickers. 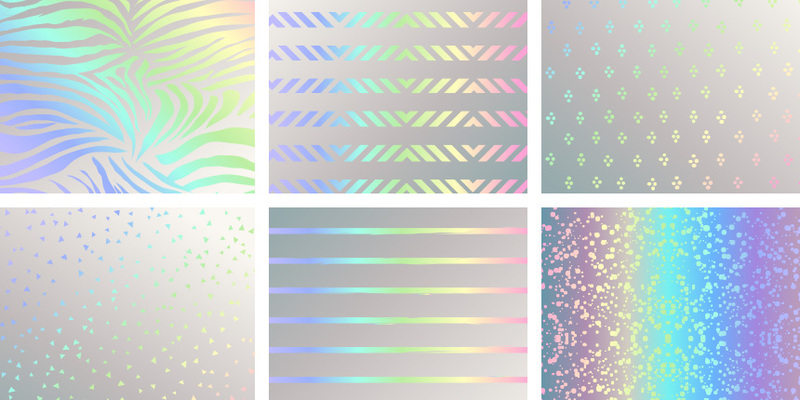 Once the light bounces of the silver hologram foil you can usually see a rainbow effect occurring. The art of printing holograms is called Holography and the printing production method incorporates an advanced form of photography. What are holograms used on? Apart from adding a premium seal to your packaging holograms are also perfect for security documents or authorisation documents to prevent them being counterfeited. 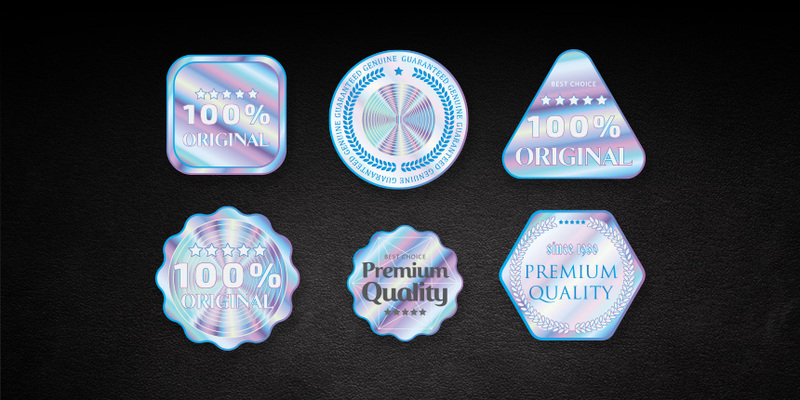 We have produced holograms for security badges, certificates and packaging seal stickers due to them being un-scannable and incredibly difficult to replicate. If you would like more information or a quotation on printing some holograms please call V Factor Creative Services. We are a design agency based in Warrington, Cheshire.